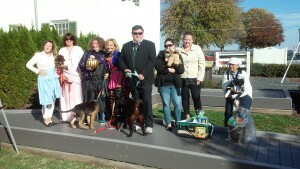 Thank you to everyone who attended our 2015 Howl-O-Ween! 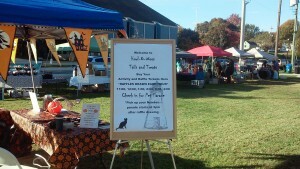 We had perfect weather and many furry friends! 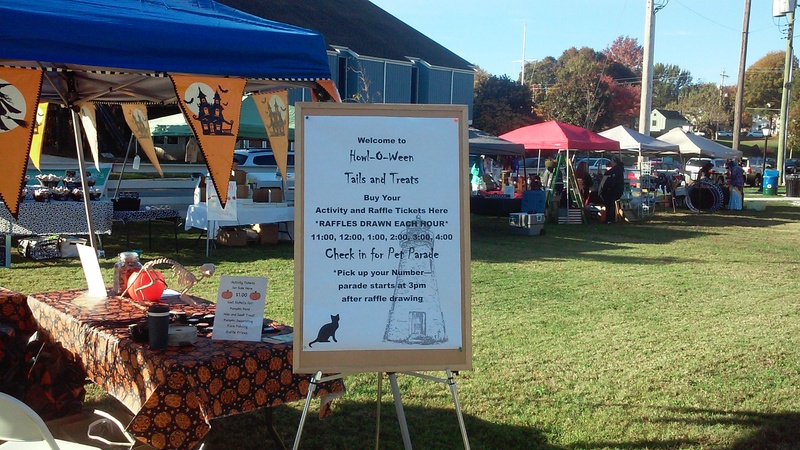 We hope to see everyone again next Halloween!